Off to Ipswich Country Club for this amazing wedding between Kenny & Laura. A truly incredible day from start to finish, but what I really took away from this wedding was the welcoming nature and hospitality of all the guests. 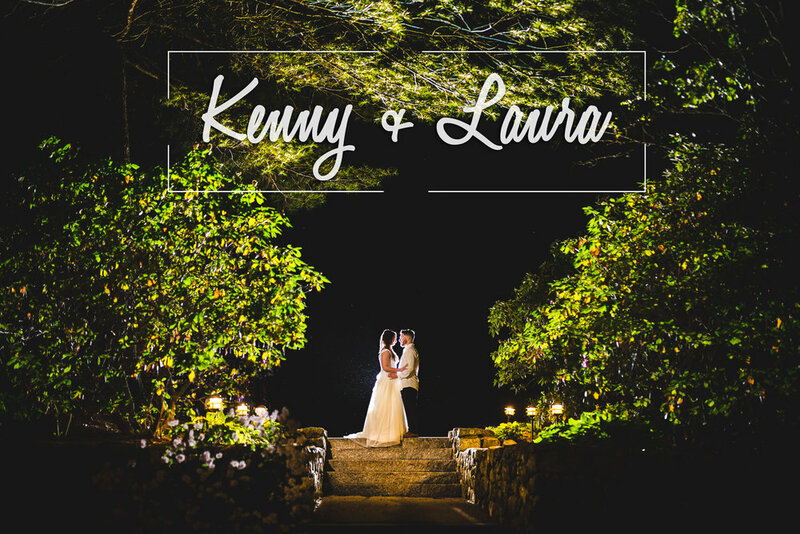 It wasn't long into Kenny & Laura's day when I felt like we were all best of friends. I trusted their friends so much that I even gave one of the groomsmen my camera to take some fun shots of people around the reception, that was a first!